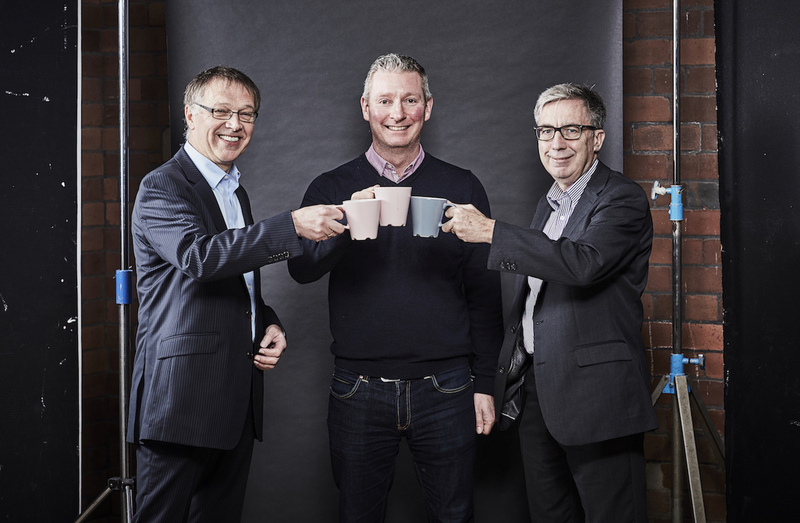 A Yorkshire photography and video business whose clients include major supermarkets and food producers has secured £250,000 funding from NPIF–Mercia Debt Finance, which is part of the Northern Powerhouse Investment Fund. Powerhouse is a creative content studio specialising in high-end commercial food, fashion and lifestyle photography and video content for leading global brands and retailers. The funding will allow it to move into larger premises close to its existing base in Leeds and further expand its team. Founded in 1998, Powerhouse employs 20 people and plans to take on five more staff in the next two years. It is currently led by Managing Director, Neil Adams.